^Zanimljiva grafika koja pokazuje koliko je resursa i sati rada potrebno za razvoj ovakve letilice. 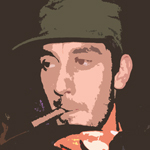 A mi primili celih 48 mladih na VTI posle 30 godina i odvojili 35000€ za bonuse i na sva zvona kako ulažemo u razvoj savremenih borbenih sistema. 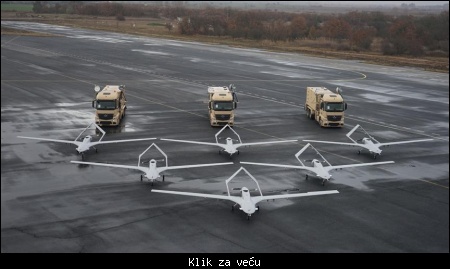 Još kao kritikujemo spori napredak na projektu drona. 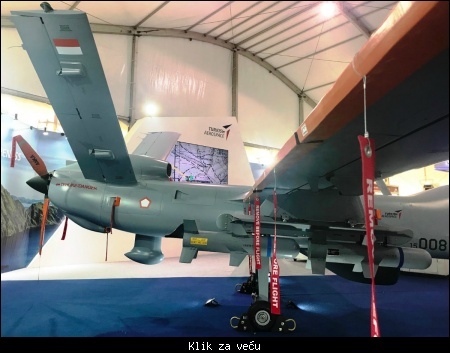 Citat:Turkey has successfully test fired Smart Micro Munition (MAM-L) from an Anka-S unmanned aerial vehicle (UAV) controlled by satellite, the Directorate for Turkish Defence Industries (SSB) announced on 17 August. 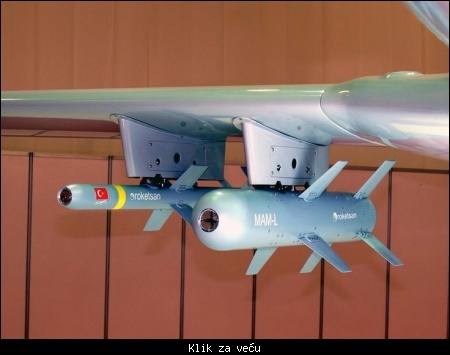 MAM-L munition, produced by Roketsan, has a range of 8–14 km. 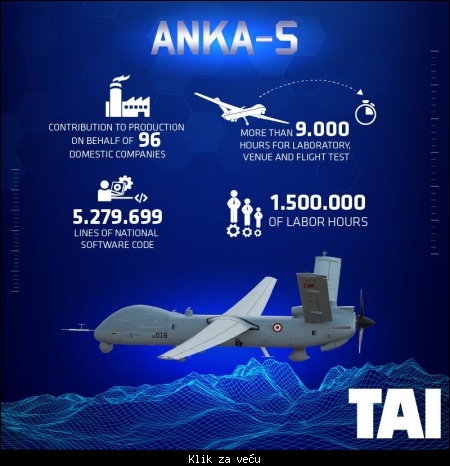 Citat:Turkish Aerospace has secured a new, 22-unit order for its Anka medium-altitude, long-endurance unmanned air vehicle from the nation's armed forces. Ankara's SSB presidency of defence industries says deliveries are planned for 2019. 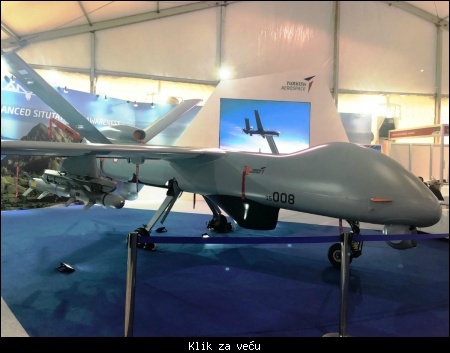 The order includes 16 Anka-S platforms with satellite communications and the remainder in the company's Anka-B version of the armed UAV. All will be equipped with Aselsan’s CATS HD electro-optical/infrared sensor. Само мала исправка, није Барјактар него Бајрактар. Citat:По информации Директората оборонной промышленности Турции, состоялись первые летные испытания турбированного дизельного двигателя PD170, который был установлен на борту средневысотного БЛА большой продолжительности полета «Анка» компании Turkish Aerospace Industries. Katar pazario 6 naoruzanih Bayraktar TB2,zavrseni,posade i mehanicari vec zavrsili obuku i sprema im se isporuka. 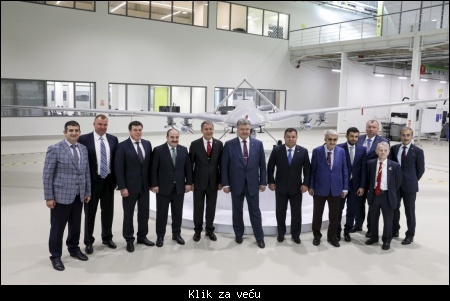 Citat:Baykar company produced 6 Bayraktar TB2 armed UAVs and 3 ground control station for Qatar Armed Forces and the products succesfully completed their factory acceptance tests. 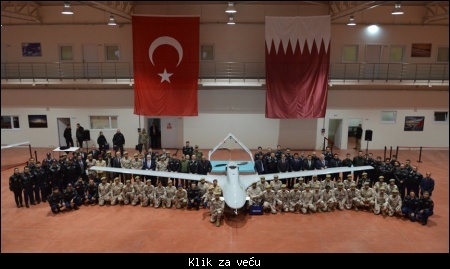 55 Qatari personnel (pilot, maintenance personnel etc.) graduated from Baykar's training in Turkey.